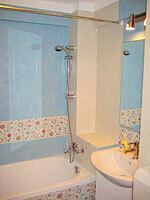 Short term rental in Bucharest apartments. 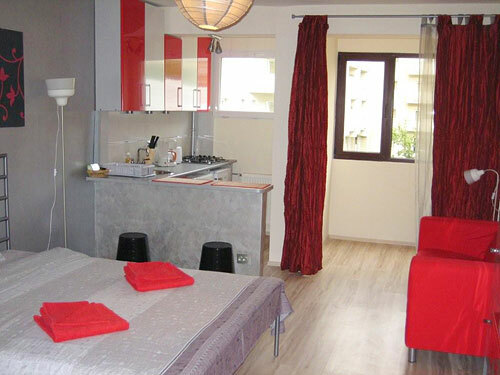 EastComfort offers over 50 quality romanian apartments in Bucharest. So if you need to arrange corporate housing, or to have a short term rental in Bucharest apartments for a business project, you have come to the right place.